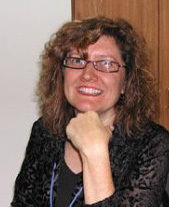 Cheryl Rae—I have a masters in art museum education and two other art degrees and am a certified webmaster. I also became an artistic coach last year with IISC, because sometimes our dreams of being an artist or writer need that sort of support. But the work I love most is design. I love the details. I design book covers, promotional materials, and websites and I do a lot of fine art (mosaics). l enjoy working with authors to get them up and running with professional-looking websites, business cards, social media, formatting their book for Amazon distribution—you name it! I want to be your partner in success. And after you are so successful that you need a virtual assistant, I’m here for that too! 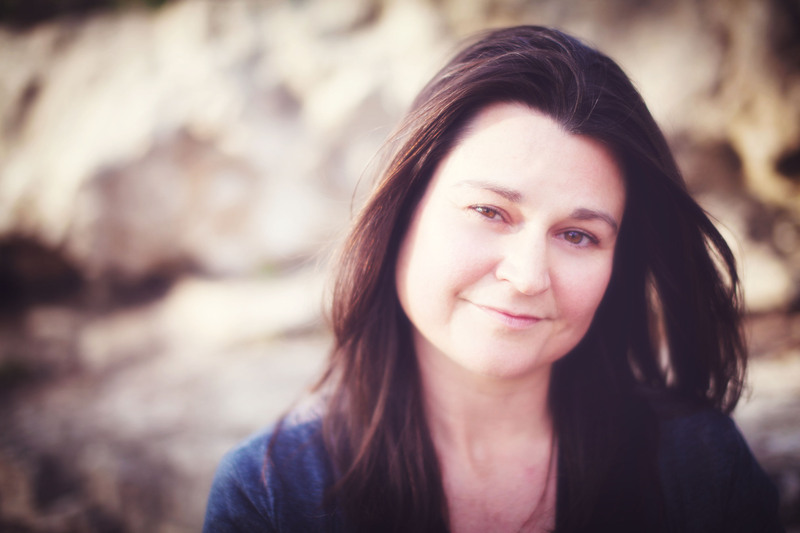 Sandra Spicher—I hold an MFA in fiction and screenwriting from the Michener Center for Writers and have over fifteen years of editing experience, including an editorial fellowship at University of Texas Press. I am passionate about great stories: short or long, business or entertainment, fiction or nonfiction. When I edit, I think of myself as a mediator between the author and the reader. Different projects require different levels of editing—a novel or short story has more leeway for voice and experimental structure than a training manual—and I focus on making the reader’s experience the best I possibly can while respecting the author’s intent.